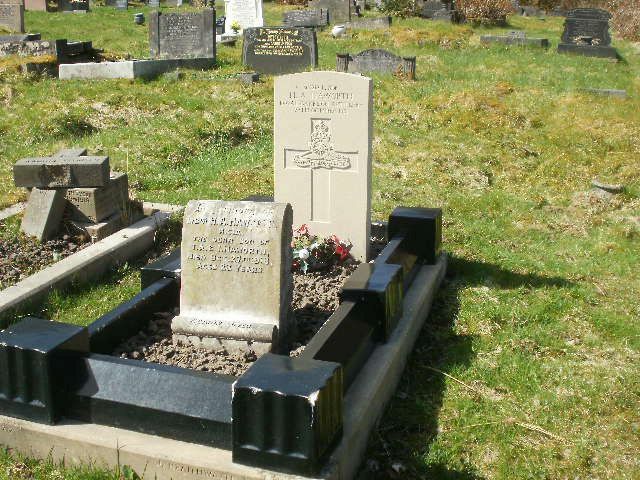 Blackburn with Darwen’s Youth Justice Service has adopted the grave of a World War 1 soldier, which will be maintained and looked after by young people who the service is helping to rehabilitate. Based in Darwen Cemetery, the young people involved in the project have gained knowledge about the young soldier, whilst helping to maintain his grave and keep the surrounding area tidy. Lance Bombardier H A Haworth, who died October 27 1918, has no traceable descendants, and the grave adoption allows young people to maintain the grave to a high standard.